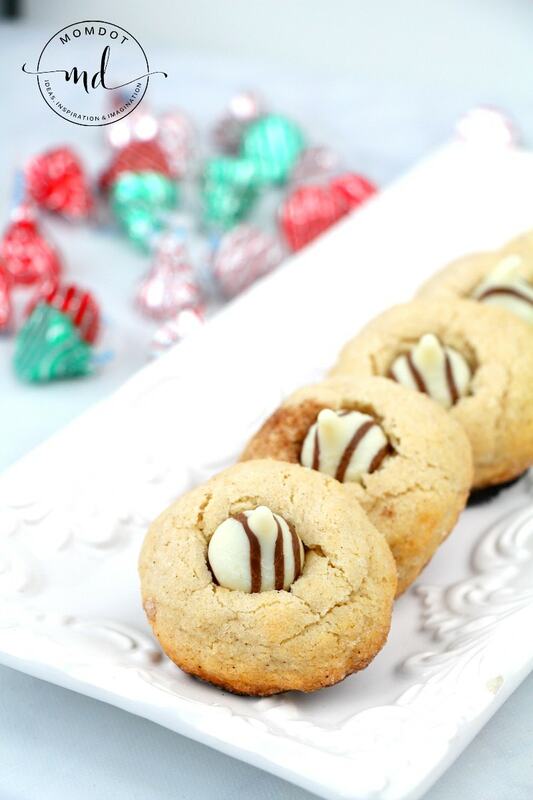 Home » Recipes » Snickerdoodles Cookie Recipe : Easy, Chewy, and Soft! Snickerdoodles Cookie Recipe : Easy, Chewy, and Soft! 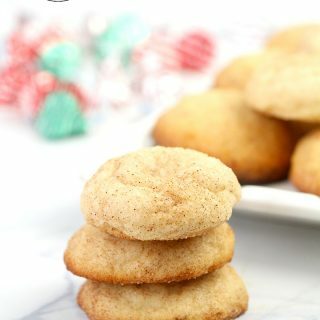 My recipe for snickerdoodle cookies is easy, soft and delicious providing the best snickerdoodle cookies to stuff with Hershey Kisses or Rolos ! It’s not a holiday without these perfect Christmas Cookies and are a family favorite for everyone. 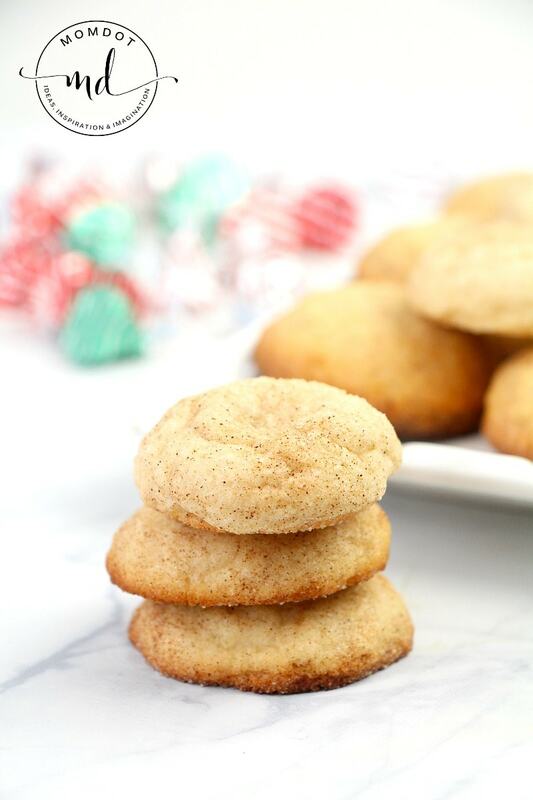 Look below to find a printable recipe for Snickerdoodles as well as a custom tutorial to show you exactly what to do this season. 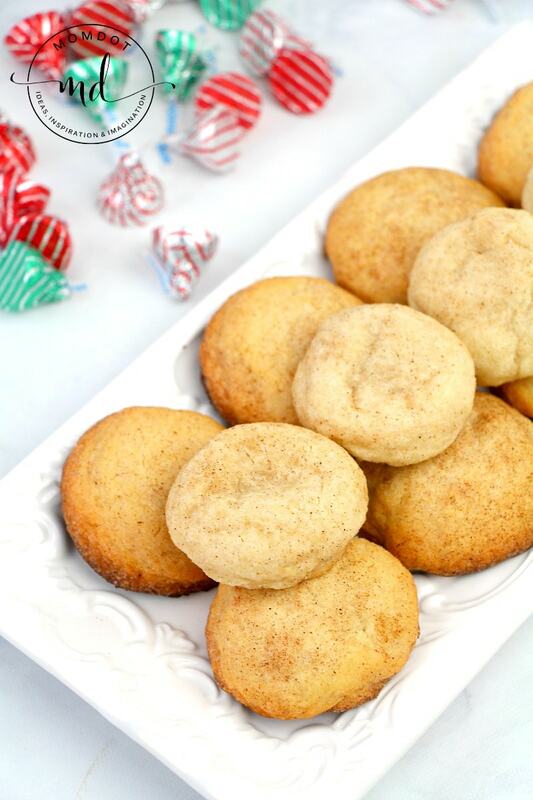 The only thing better than these perfect snickerdoodle cookies, are gingerbread ones! Both bring such a nostalgic for the holidays and you cannot live without them both being part of your holiday festivities. Make sure you head over and get this easy gingerbread men cookie recipe as well. This snickerdoodle cookie recipe is so easy to make! 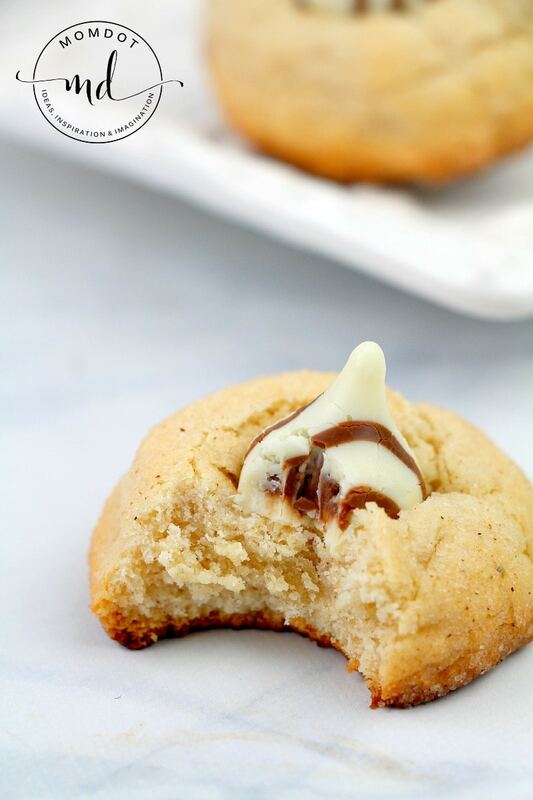 At the end you will yield some soft chewy cookies perfect for enjoying a cinnamon and sugar coating and easily customized with your favorite candies. Snickerdoodles are also a great cookie to bring to parties and trends to fly off the cookie sheet! 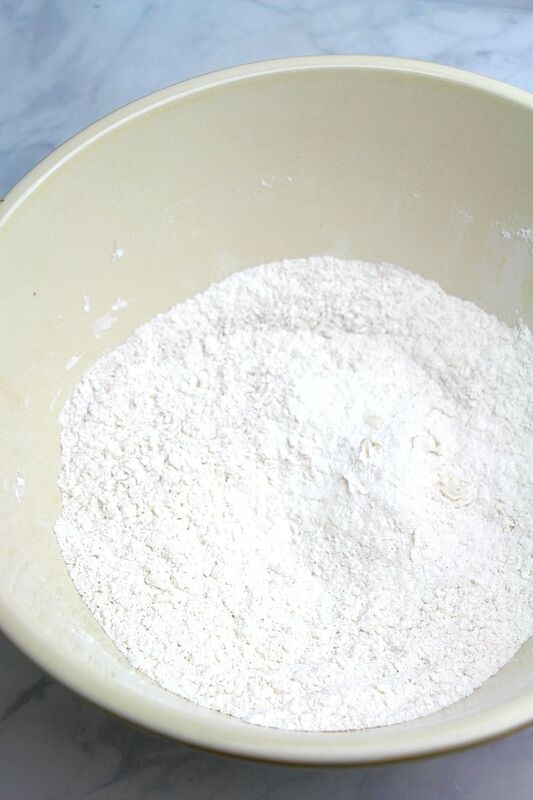 Place flour, cream of tartar, salt and cinnamon in a medium-sized bowl and whisk together. Set aside. Cream the butter, white sugar and brown sugar together for 2 minutes until fluffy and light. Add in the eggs and vanilla until fully incorporated, and add in the dry mixture, half at a time. Refrigerate the dough for at least one hour before rolling into balls. Roll into 1 Tablespoon-sized balls and roll through the cinnamon sugar mixture. Place on an ungreased cookie sheet and bake for 8-10 minutes. Cookies should appear puffy and slightly pale. If you want to insert chocolate kisses (or Rolo’s), press them in with 2 minutes left of the cooking time to prevent burning. Place on an ungreased cookie sheet and bake for 8-10 minutes. Cookies should appear puffy and slightly pale. If you want to insert chocolate kisses, press them in with 2 minutes left of the cooking time to prevent burning.